Let the games begin! And it has began at EGX London 2014, where tons of games are out there for you to experience or at least read about them if you can’t be there. Jagex has some exciting news that they announced at the event, they introduced both Pandemic for the Decepticons and Outside for the Autobots, who are added to the array of warriors that are already in ‘Transformers Universe.’ As of today, players will be able to experience both warriors in the game’s live beta, plus it will be showcased on the Twitch stage at the event from 5pm BST on Sunday September 28th. The Decepticons welcome the first warrior that has the ‘controller’ status, Pandemic, “an inventive new sub-class that can weaken, trap and manipulate enemies against their will.” Pandemic would be a good ally and a worst enemy, because of the ability to inflict viral infections, a grapple to use against enemies, and then drag them to where he is, then Pandemic will temporarily disable your current weapon that has been equipped. With any MMO, its a drag when lets say your best weapon gets disabled for a temporary time, because the other spells or weapons are much weaker. Pandemic can hold his own when it comes to fights, and then be able to escape while transforming into his stylish sports car form. ‘Clash in the Capital’ Tournament – Grab a team, sign up and play a match against each other – the tournament kicks off on both Saturday & Sunday at 1pm BST! Are you at EGX? Sign up by midday to be in with a chance of winning Founders packs, Warriors and Plantronics headsets! 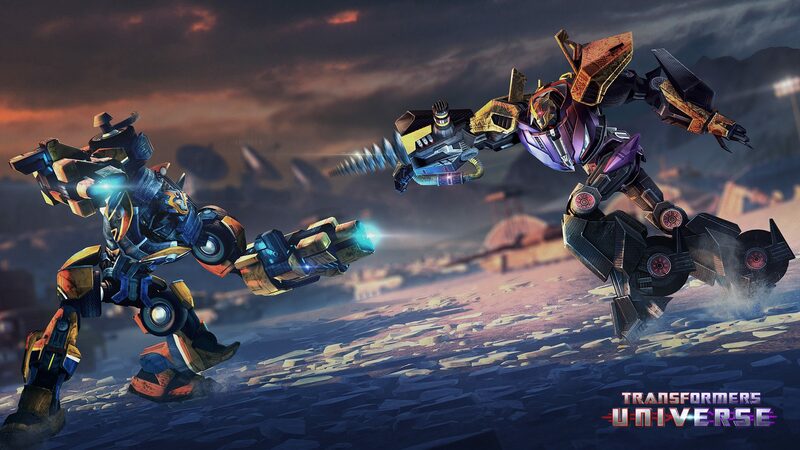 Free Play – Simply come on by and play as any warrior currently in Transformers Universe! Giveaways – Every hour we’ll be giving away heaps of Transformers Universe merchandise! 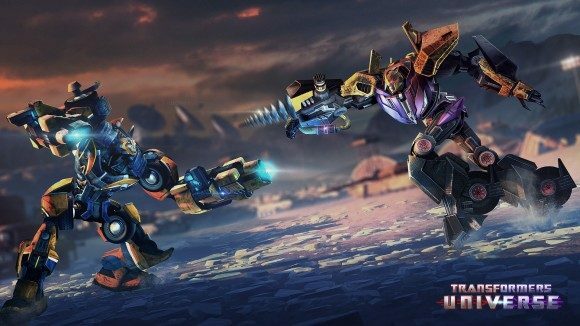 You can find out more information on Transformers Universe and also play it for free via PC, Mac, or directly on their official site. Like them on Facebook and follow them on Twitter for updates on the game, plus visit them on the convention floor.